This year Country’s biggest stars are performing along with new floats and new performances. You can expect to see Diana Ross, John Legend, Kane Brown, Martina McBride, Pentatonix, Leona Lewis, Ella Mai, rita Ora, Sugarland an Anika Noni Rose! 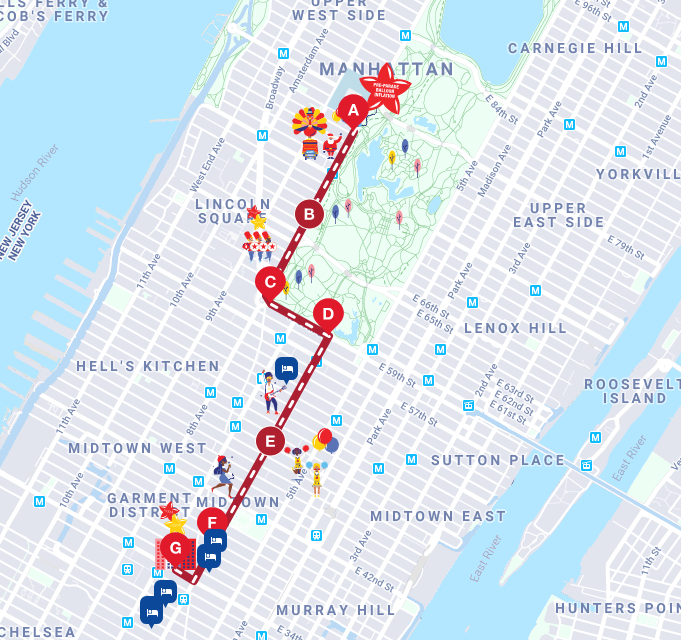 Starting on Thursday Nov 22nd the parade will kickoff at West 77th Street & Central Park West at 9am and the Parade makes its final turn & stops in front of Macy’s Herald Square. 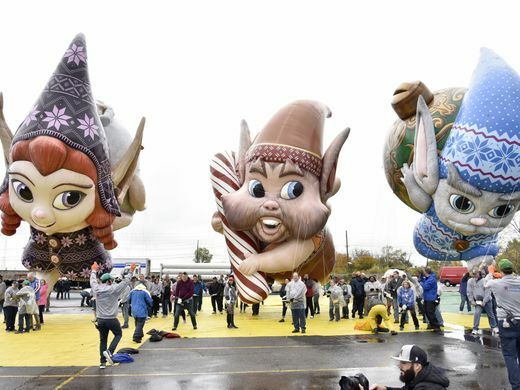 The floats this year will include 16 giant character balloons, 43 novelty balloons, heritage balloons, balloonicles, balloonheads, and trycaloons, 26 floats, 1200 cheerleaders and dancers, and more than 1,000 clowns along with 12 marching bands. 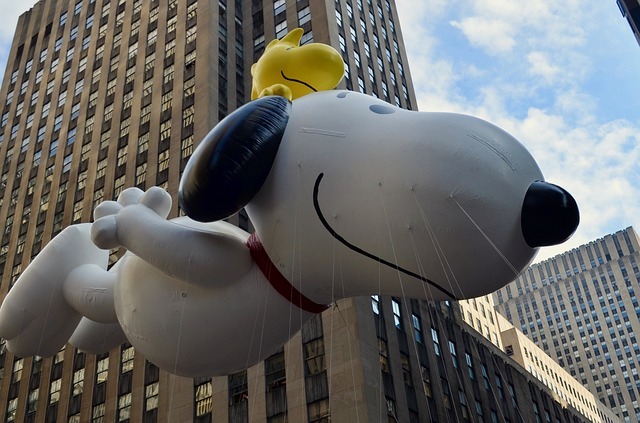 Macys will also be updating their oldest floats, Tom Turkey giving him a “new look”. 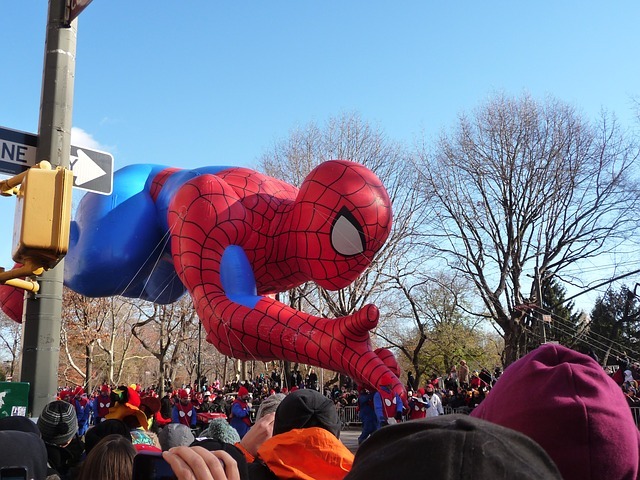 Send us your Macy’s Thanksgiving Day parade pictures to be featured! 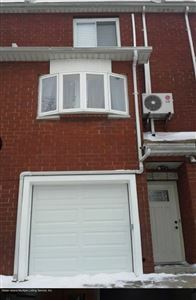 Contact Martino Realty for your Real Estate Needs at (718) 608-9400. Staten Island’s go to source for Real Estate and News. PreviousPrevious post:Chinese Lantern Festival | Staten Island, NYNextNext post:Martino Realty is excited to share our top suggested fashion, beauty and tech deals for Black Friday 2018!